Business is all about contacts. The more contacts you have, the more benefit you get in your business. 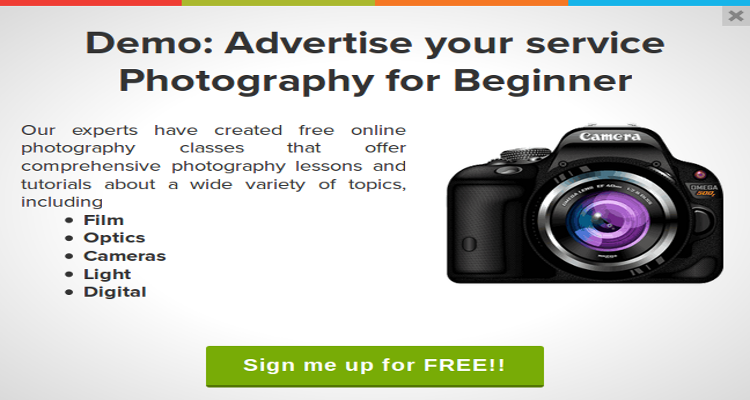 Today's deal brings you Icegram - the ultimate free lead capture tool. Collect leads on your website and build up your business on potential leads. You can easily create beautiful optins and call to actions of your choice. 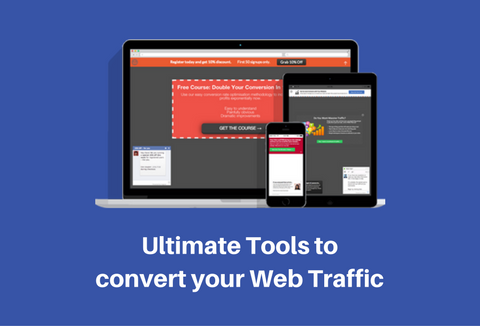 Show them to targeted visitors and convert them into customers. 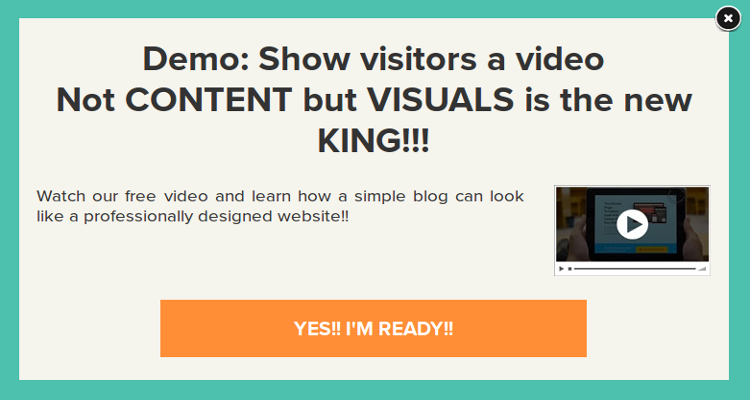 Grab this ultimate lead capture tool absolutely FREE! More emails = More money! 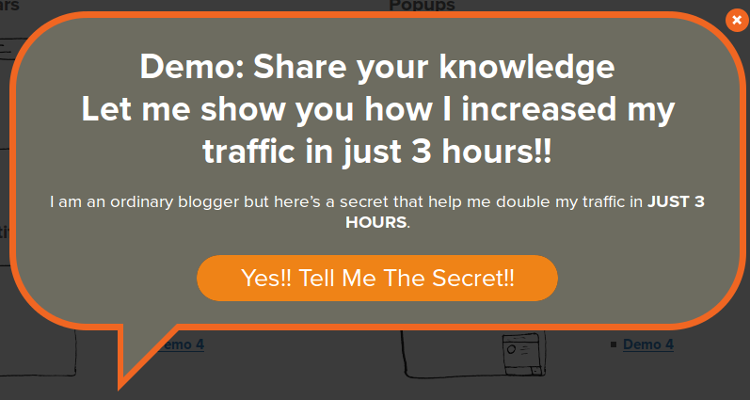 and this plugin helps you earn more money! I love the alert bars!